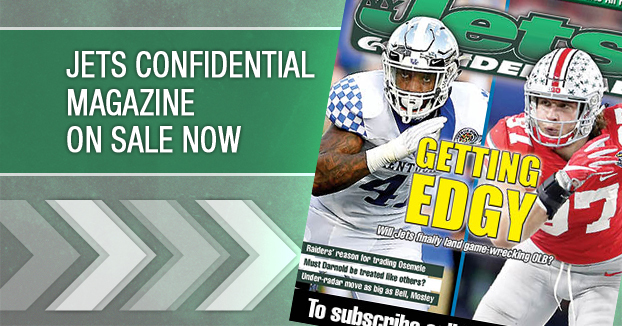 New York Jets Confidential – NFL Football » Is this a legit rumor? Sometimes you wonder where this stuff comes from. 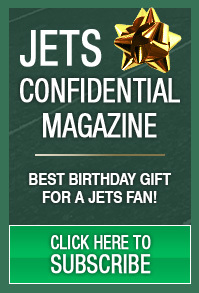 There is a player who you hear attached to the Jets, and I’m not sure all the stories are steeped in reality.